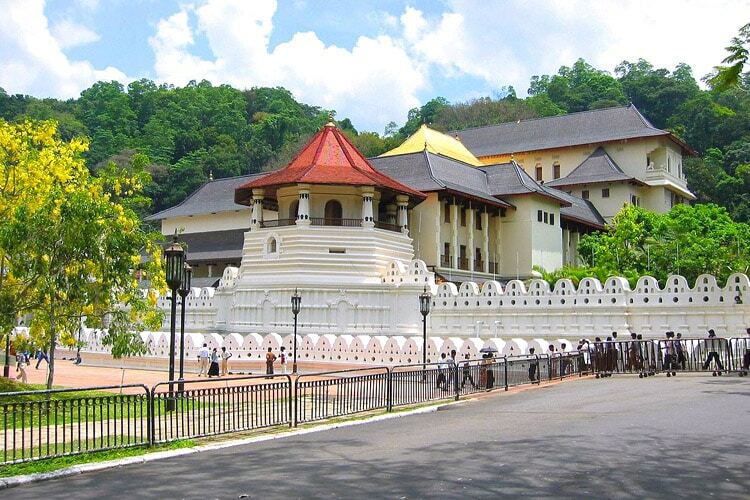 Last ruled by king Sri Wickrama Rajasinghe, before it was brought under the British rule in 1815, Kandy – the World Heritage Site and last royal capital of Sri Lankan kings – crafts an array of culture, history and heritage in the minds of visitors across the globe. 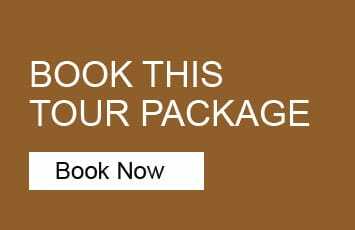 Experience an ancient Kandyan legacy engraved its crown jewel, the temple of the sacred tooth relic of Lord Buddha. 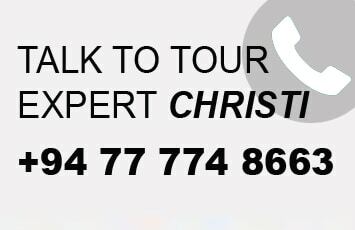 Leave Colombo at 6:30am in a climate-controlled vehicle with your private group of no more than six people. 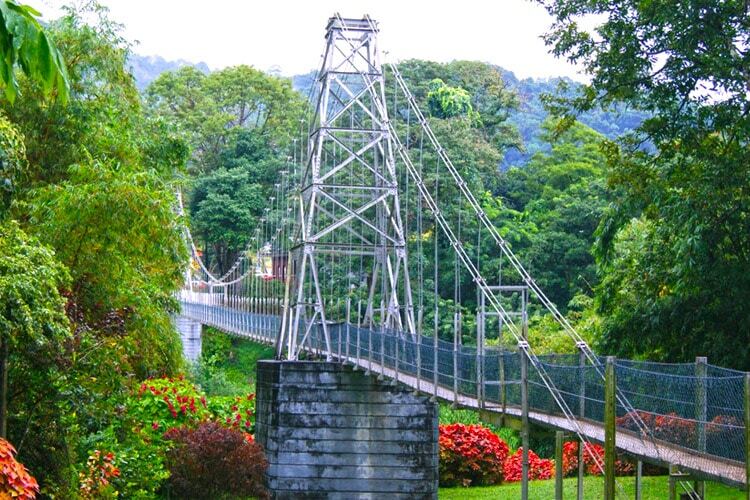 Drive 3 hours to Peradeniya, home of the Royal Botanical Garden. The garden is well-known for its large collection and variety of ornamental, decorative, and medicinal plants, as well as a large collection of orchids. Pause for lunch (at your own cost) before continuing to the city of Kandy. Shop for unique souvenirs, including silk, crafts, gems, and batiks. 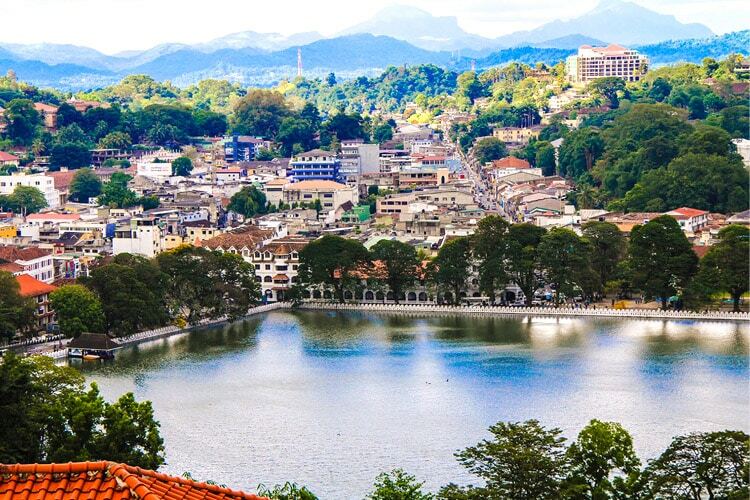 Soak in the spectacular sight of the city at the Kandy View Point. 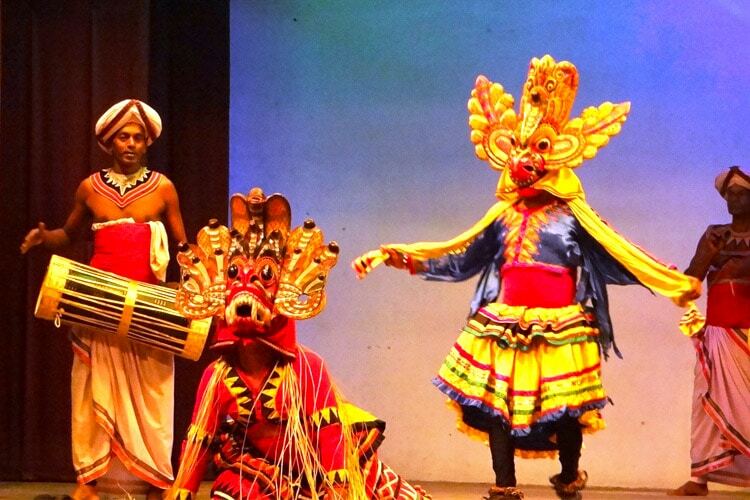 Watch the Kandy Cultural Show, showcasing traditional dances, fire walking, and more. Arrive earlier to secure the best seat. Afterwards, make your way to the Temple of the Tooth, a holy Buddhist temple that draws pilgrims from all over the world. According to legend, the temple holds a relic of the tooth of Buddha. 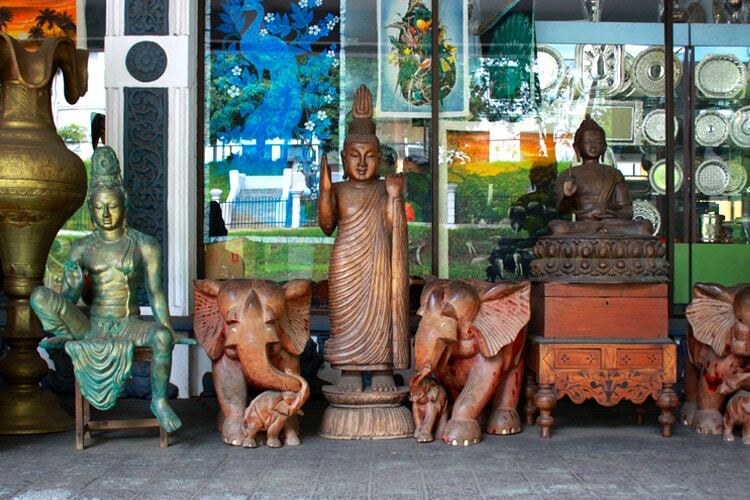 Leave Kandy en route to Colombo and stop in Ambepussa for dinner (at your own cost). 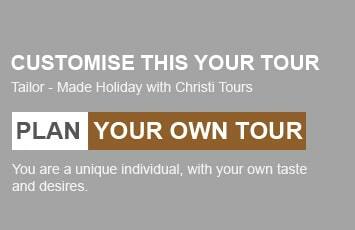 Your vehicle will return you to your hotel when you arrive in Colombo around 11 pm.